We are excited to welcome Andrew Hayward to the Bass team! Hayward joins us as a Project Manager under our Mechanical Services division. His primary duty will be managing new mechanical projects in addition to generating sales and helping us build upon our existing customer base. Hayward comes to Bass with 10 years of experience in the trade as a millwright, mechanic, and project manager. He has been operating his own contracting business on the side since 2012 and looks forward to the next stage of his career managing projects here at Bass. We are pleased to welcome Kyle Jones to the Fabrication Services team at Bass! Jones has been hired as a Sales/Estimator and his primary duty will be to help grow the company by comprehensively calculating possible costs and gains of fabrication projects, generating sales, and strengthening stronger customer relations. Jones comes to Bass with 13 years of experience in the trade as a fabricator, welder, and Project Analyst/Estimator. He is skilled in metal fabrication, pre=fabrication, and is a certified welder. Along with those background skills, he specializes in fabrication project management and estimation. Jones looks forward to his journey with the Bass team. We are pleased to welcome Ryan Thompson to the Bass team! Thompson has been hired as a Project Manager under our Fabrication Services line. In this role, he will be planning, budgeting, documenting, and overseeing specific fabrication projects. He will be working closely with upper management, sales, and shop/field crews to ensure that the scope and direction of each project is properly managed and scheduled. Thompson comes to Bass with 7 years of experience in the trade as a welder and Project Manager/Account Representative. He also has experience with sales, fabrication, and quality control. 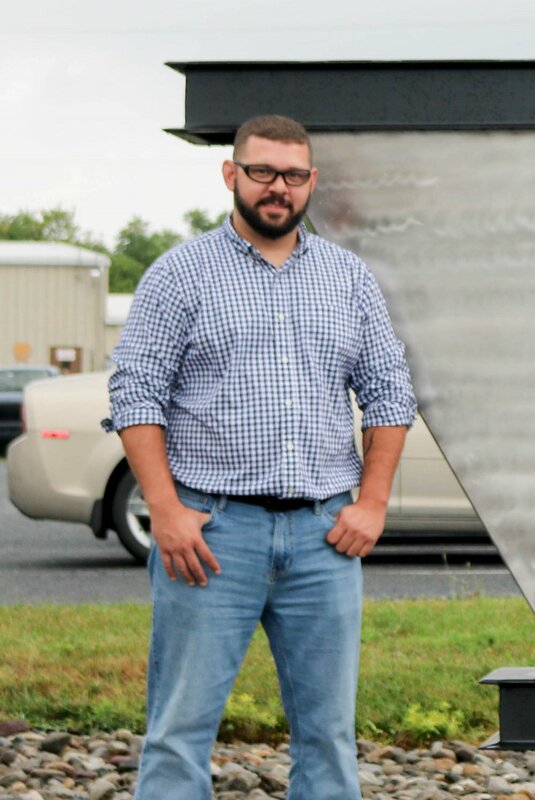 Thompson is a Thaddeus Stevens College of Technology alumni with a degree in Metal Fabrication/Welding. He was in the top 8 in the metal fabrication program. Thompson is excited to continue his career growth with Bass. We are pleased to announce that Jason McMellen has been hired as a Mechanical Supervisor under Bass' mechanical service line. In this role, McMellen is responsible for providing onsite leadership for projects by overseeing the installation of the work, material procurement, and additional millwright personnel as needed. McMellen comes to Bass with over 15 years of millwright foreman experience managing crews up to 30 employees and also has some background in project management. We are pleased to welcome our newest hires - Adam Lanier, Zach Byers, and Jacob Sutherland. Adam Lanier comes to Bass as a Fitter/Welder after being a Welding Adjunct Instructor at Harrisburg Area Community College - York Campus. Lanier has several years of experience as a welder and fabricator. 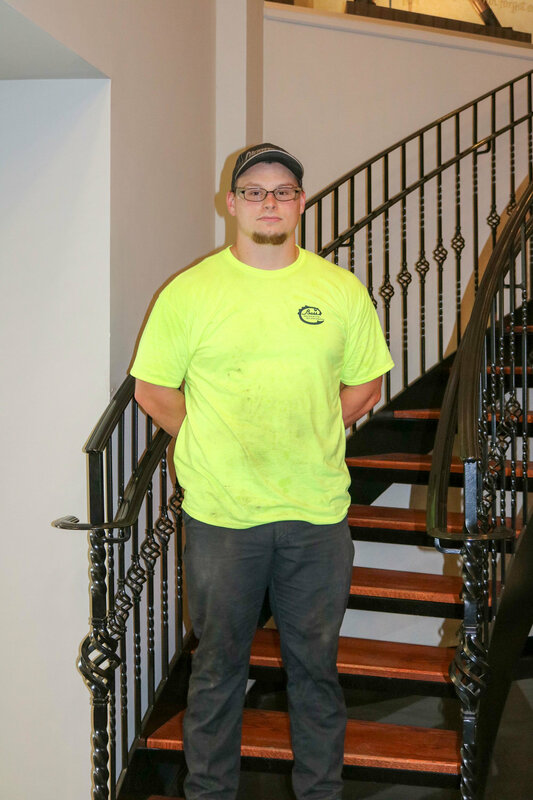 Zach Byers joins the Bass team as a Millwright while attending Thaddeus Stevens College of Technology for Metal Fabrication & Welding Technology. 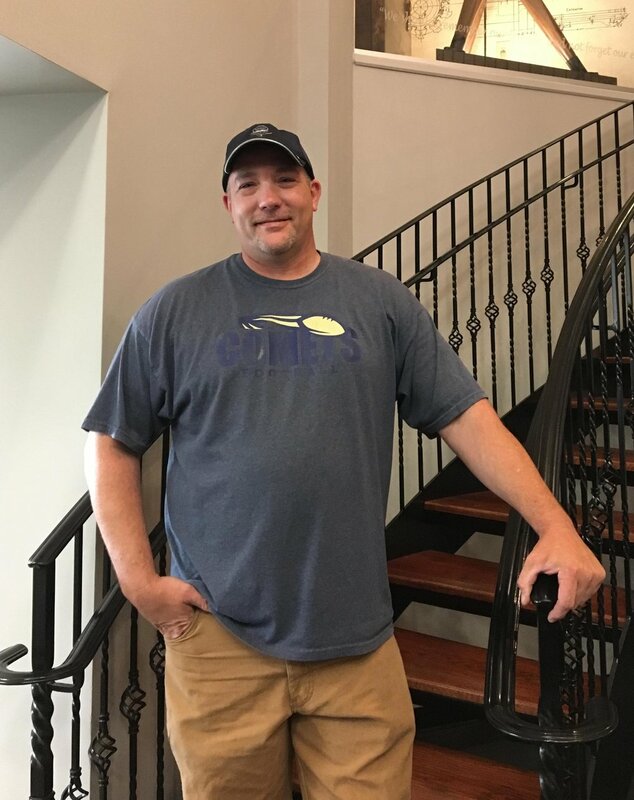 There, in his courses so far, Byers has studied HVAC ductwork, hand-drafting, auto CAD, blueprint reading, forklift operation, GMAW and SMAW welding processes, oxy cutting, metal fabrication, and completed his OSHA 10. Jacob Sutherland is welcomed into our mechanical service line as a Mechanical Project Manager/Designer. Sutherland has over 5 years of design experience and worked as a welder/fabricator early on in his career after receiving his Associates in Computer Aided Drafting (CAD) at York Technical Institute (YTI).